Louisiana has multiple student loan forgiveness programs that are specific to just the State of Louisiana. 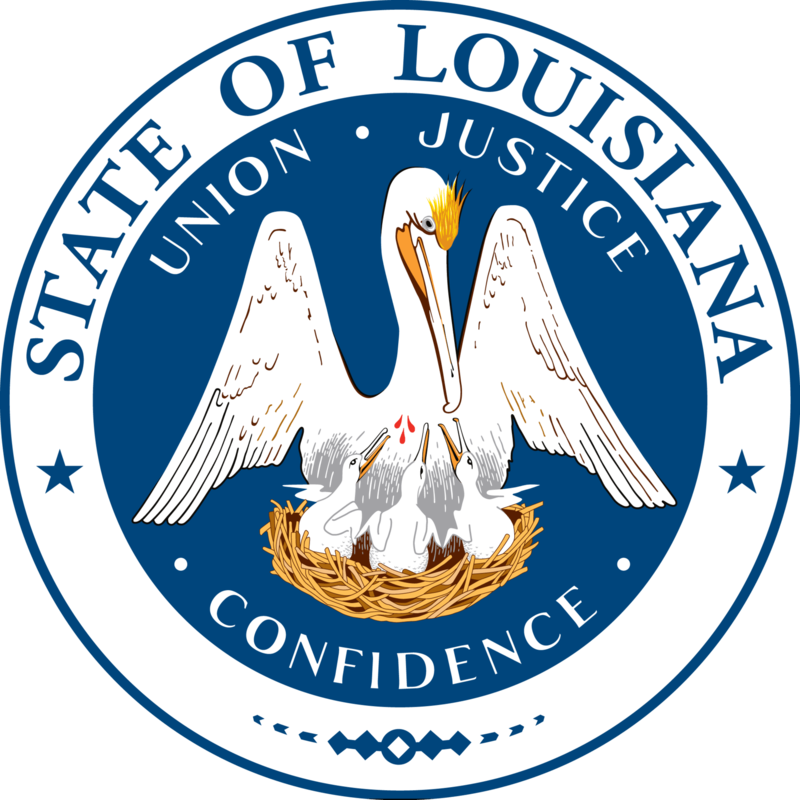 § Applicants must be members of the Louisiana State Bar Association and be employed by a non-profit legal organization assisting low-income individuals. Additionally, applicants must be employed on a full-time basis, a minimum of 35 hours worked per week, by an organization and/or program financially supported by the LBF. § The individual applicant's qualifying gross annual income may not exceed $50,000 to participate in the program. Applicants may adjust their income downward $5,000 per dependent. Additionally, applicant income should be adjusted upward or downward to reflect child support payments received or paid, provided however that no $5,000 dependent adjustment downward shall be made for any dependent for whom the applicant takes a deduction for specific amounts of child support paid. § Law school loans, federal/government, private/commercial, and bar review only will be considered in determining the amount of assistance. Family, personal, undergraduate and non-educational loans are excluded.